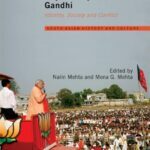 The birthplace of Mahatma Gandhi and the land that produced Mohammad Ali Jinnah, the founder of Pakistan, Gujarat has been at the centre-stage of South Asia’s political iconography for more than a century. 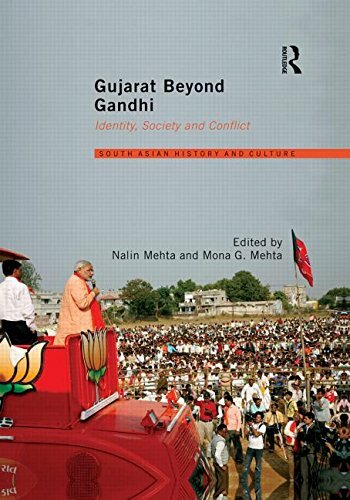 As Gujarat, created as a separate state in 1960, celebrates its golden jubilee this collection of essays critically explores the many paradoxes and complexities of modernity and politics in the state. 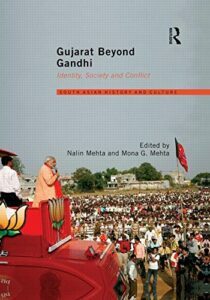 The contributors provide much-needed insights into the dominant impulses of identity formation, cultural change, political mobilisation, religious movements and modes of communication that define modern Gujarat. 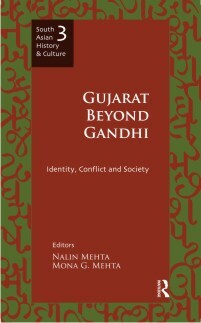 This book touches upon a fascinating range of topics – the identity debates at the heart of the idea of modern Gujarat; the trajectory of Gujarati politics from the 1950s to the present day; bootlegging, the practice of corruption and public power; vegetarianism and violence; urban planning and the enabling infrastructure of antagonism; global diasporas and provincial politics – providing new insights into understanding the enigma of Gujarat. 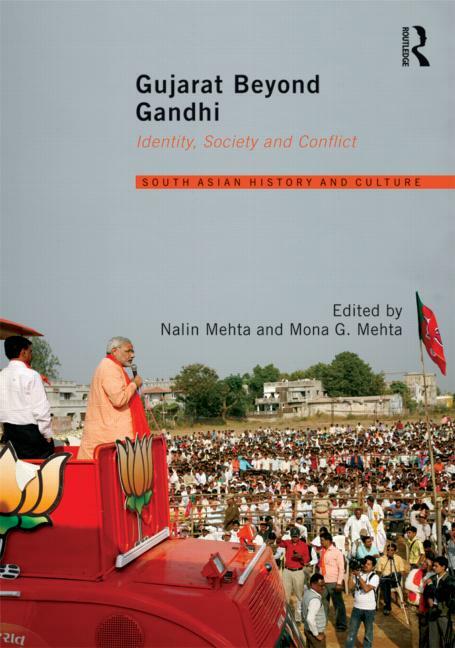 Going well beyond the boundaries of Gujarat and engaging with larger questions about democracy and diversity in India, this book will appeal to those interested in South Asian Studies, politics, sociology, history as well as the general reader. 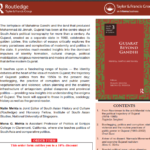 This book was first published as a special issue of South Asian History and Culture. 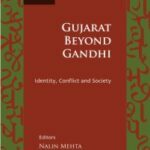 provide much-needed insights into the dominant impulses of identity formation, cultural change, political mobilisation, religious movements and modes of communication that define modern Gujarat. The essays…. are written from varying theoretical perspectives but have in common a critical outlook…. [and] often penetrating analytical insights. 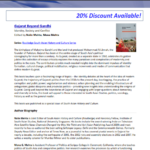 The editors have traced the evolution of the assertive Hindu Gujarati identity very clearly… the articles are well researched and insightful.